But we don't just help the league administrators! Coaches, players, parents, and officials all love QuickScores because everything is online and mobile friendly. Keeping tabs on your schedules and standings has never been this easy. At QuickScores, we don't have an 800 number with an annoying automated voice system. We believe in giving personal support to all of our clients – big and small. That's why we give out our personal phone numbers so that you can get help quickly and back to the task at hand. No wait times here! 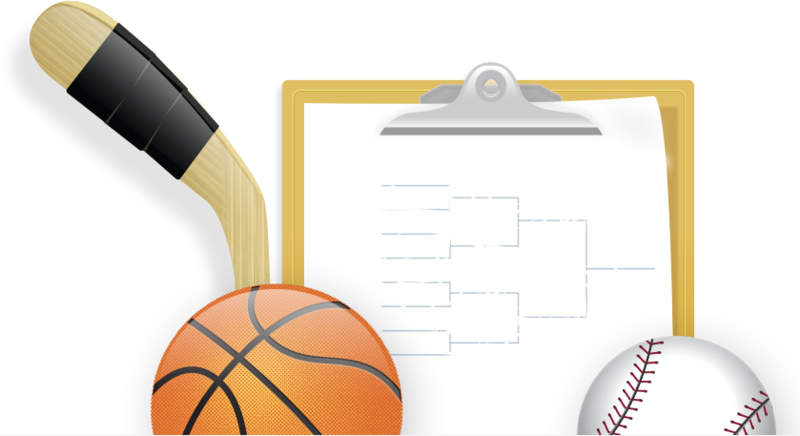 QuickScores provides scheduling for over 750 sports organizations. Click the button below to find your team today. QuickScores is your one-stop solution for league and tournament scheduling, online registration, and roster management. Let us make your program more efficient and your constituents happy. QuickScores has been an awesome tool for us! You guys are the best and made my job a million times better with your product. Thanks for everything. Before we began using QuickScores, the sports director for each YMCA was using different software or doing manual scheduling. Everything we wanted to do was part of the QuickScores package. It is a major step forward for our organization, and is really allowing us to better serve our members. Everyone here is enthusiastic about it.